and a complete set of electrical cables and vacuum lines. Systems are either rack-mounted or suitable for a desktop configuration. 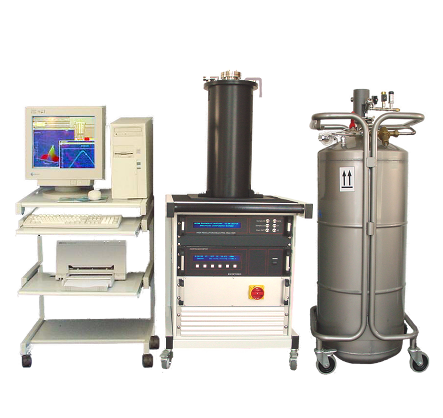 based on the corresponding BDS systems in combination with the QUATRO Cryosystem. 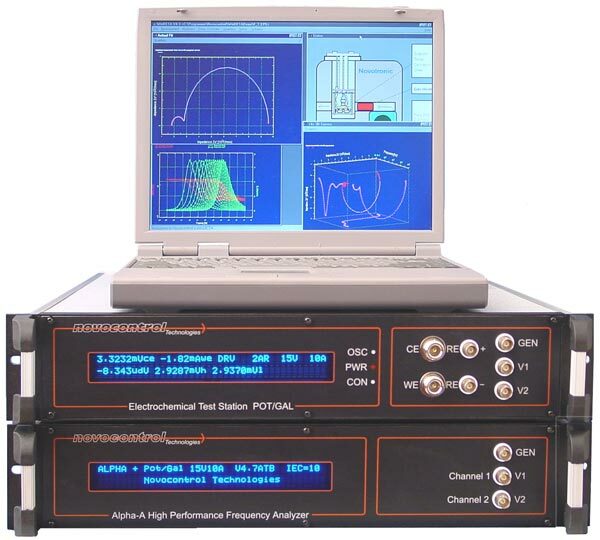 The Concept 70 and 80 systems include our RF Extension. 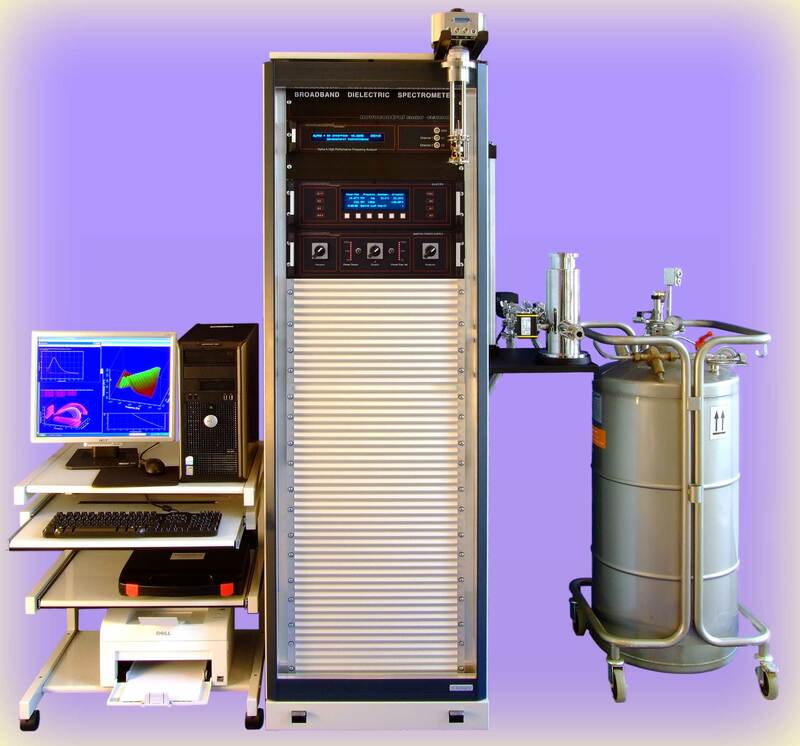 based on the corresponding BDS systems in combination with the Novocool Cryosystem. System mounted in 1/2 19"-cabinet. The Concept 71 and 81 system include our RF Extension. Based on the corresponding BDS systems in combination with the Novotherm temperature control system. Concepts 12, 22, 42 are desktop systems. 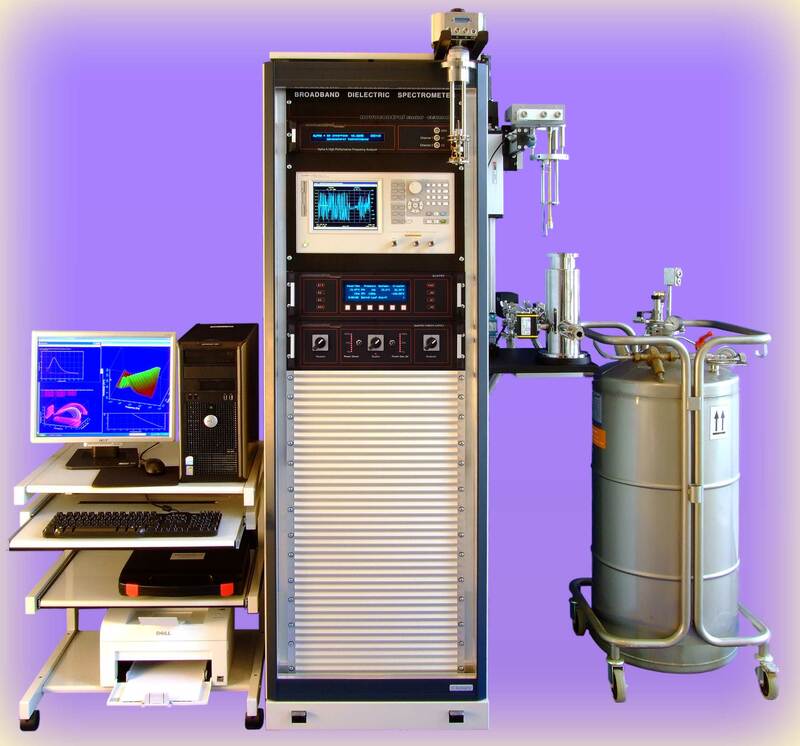 The Concept 72 and 82 systems include our RF Extension and are mounted in 1/2 19"-cabinet..
Based on an Alpha-A analyzer and a ZG4 test interface in combination with the PHECOS temperature control system. Concepts 16, 26, 46, 56 are desktop systems. 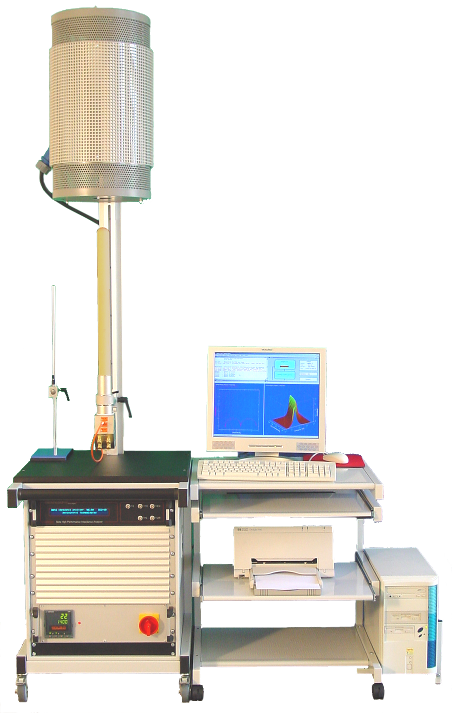 Based on an Alpha-A analyzer and a ZG4 test interface in combination with the PHECOS Lite temperature control system. Concepts 17, 27, 47, 57 are desktop systems. 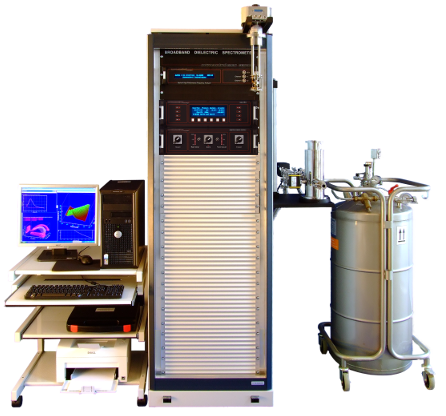 Based on an Alpha-A analyzer and a ZG4 test interface combination with one of the Novotherm-HT high temperature control systems and a data acquisition unit. 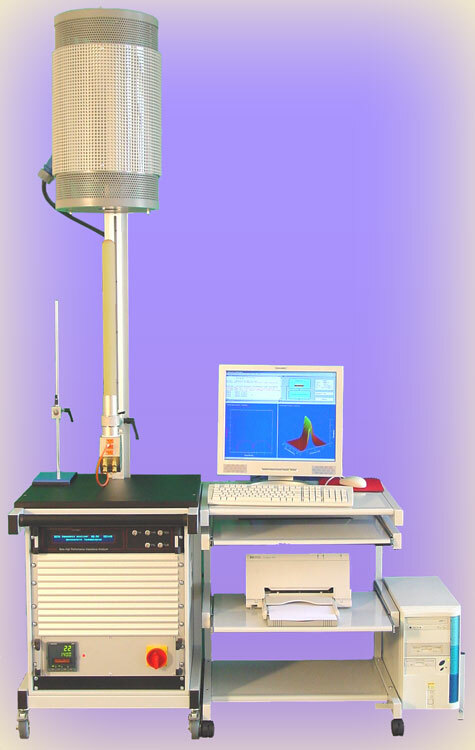 extension for TSDC measurements for Concept 10, 20, 40, 60 and 80 systems or the Quatro Cryosystem. 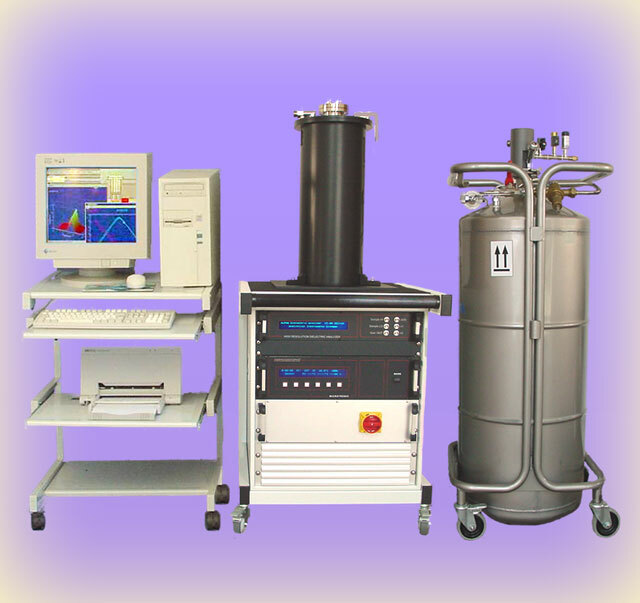 Option includes high voltage source (0 - 1 kV DC), electrometer, TSDC sample cell, WinTSC software. 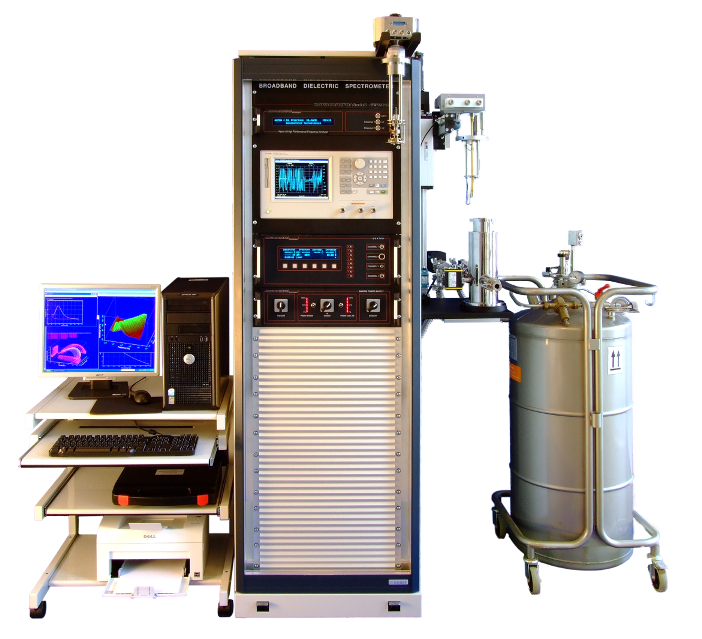 Such test interfaces are available for particular applications like High Voltage, High Current, Electrochemical Impedance Spectroscopy and Four-Electrode Measurements. 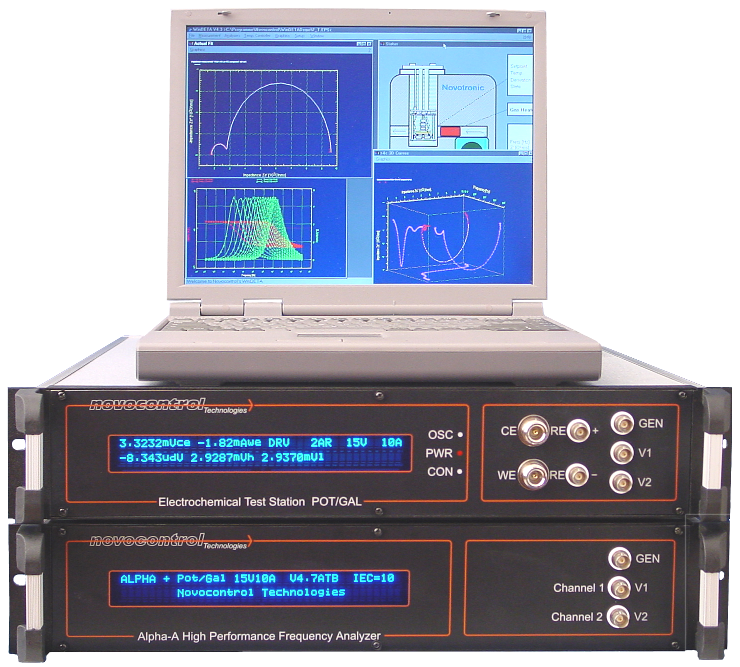 These are options for systems based on an Alpha-A modular analyzer included in the Concept 4x, 5x, and 8x systems. Additional interfaces can and usually will be integrated in the 19'' rack.